Hardware Developer with over 8 years of experience at designing and mass productization of commercial and industrial products. Good knowledge in ARM architecture and rich experience in RF whole system based product design and troubleshooting. Good understand in hardware product project management and life cycle from RD to productization. 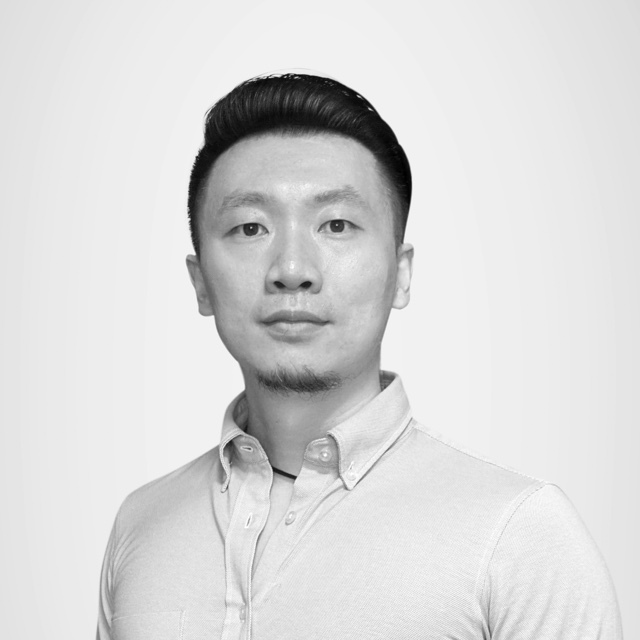 David is talented business analyst who has a deep understanding about blockchain technology and cryptocurrency. He is good at analysing business requirements and improve the process flow of legacy systems. 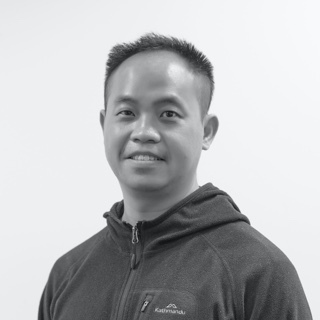 Eric is a senior fullstack software developer with over 10 years of experience. He is a passionate frontend developer with strong background building presentation layer with comprehensive experience with web architecture and design patterns. Eric has 10 years of branding design experience and over 10 years of UI/UX design experience. 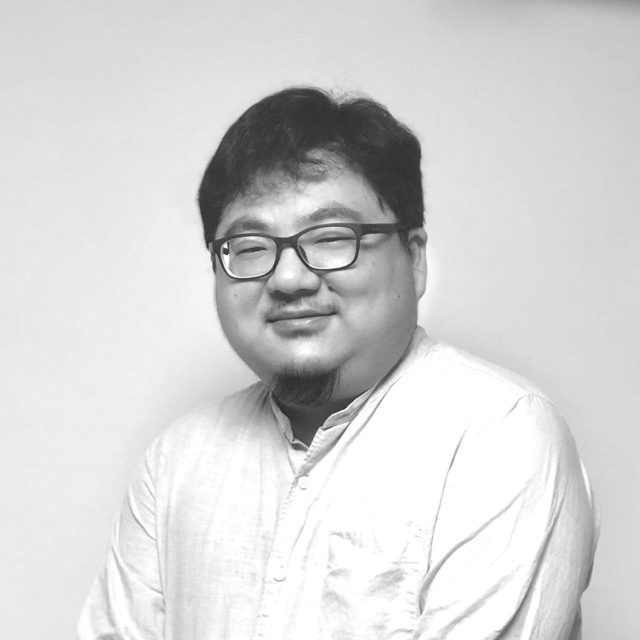 He is an expert in Brands Visual Communication, Graphic Design and UI/UX design and has been awarded the Red-Dot CGD Gold Award. Over 12 years of software development at embedded system and single-chip microcomputer. Has developed dozens of software at x86, arm, powerpc and several specific chip for telecom. 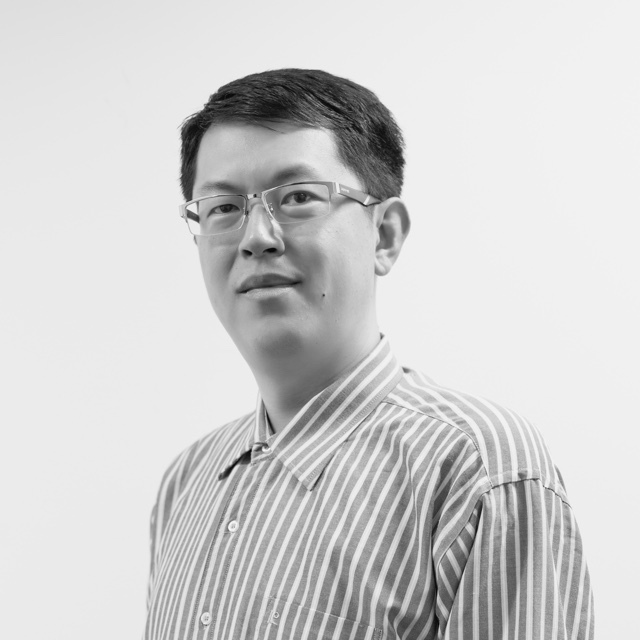 Major software developer for the hardware device of OctoWallet. 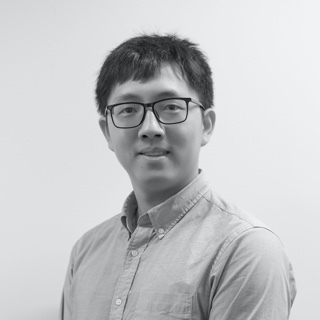 Senior Software Developer with over 10 years of experience in software development with internet giants like Tencent, especially in the fields of mobile development. 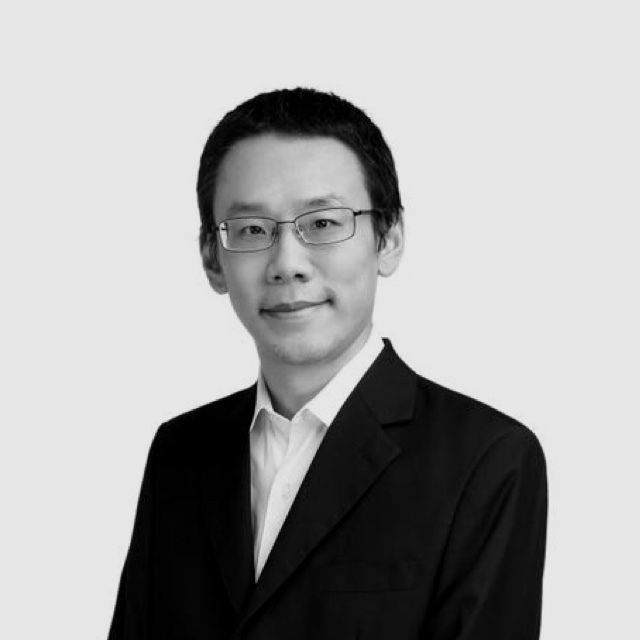 He used to worked in a cryptographic company as a senior software engineer with a deep understanding of encryption algorithms. 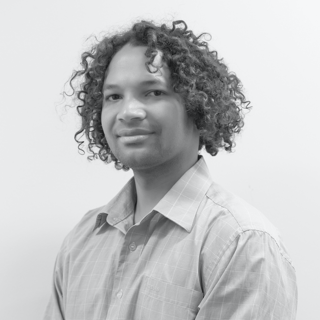 Karel has experience building continuous deployments, infrastructure automation, monitoring and scalability of systems.